In January 2016, Desmond’s sister, Wanda Robson, who attended the Bank of Canada event, collaborated on a book about Desmond, which provides a historical overview of the black experience in Canada. Viola Desmond’s Canada: A History of Blacks and Racial Segregation in the Promised Land, written by Graham Reynolds with a foreword by George Elliott Clarke, was published by Nova Scotia’s Fernwood Publishing. In anticipation of the renewed interest in Desmond’s life, Fernwood is reprinting the title with a new cover that features her face more prominently. According to Fernwood marketing manager Curran Faris, there will be an additional print run of 500 copies, with marketing efforts focused on Black History Month in February. Reynolds’s book is the only adult-reader title that has been produced about Desmond’s life. 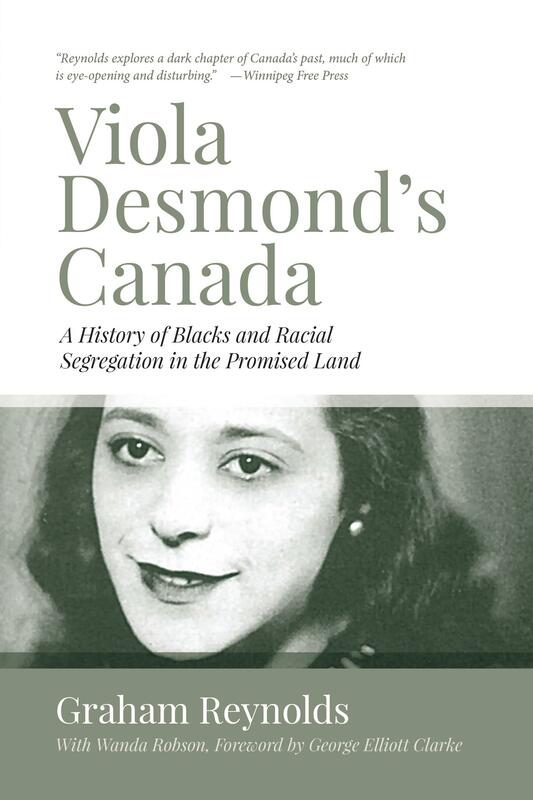 In 2010, five months after Nova Scotia’s provincial government formally apologized to Desmond’s family and to the province’s African community for the racial discrimination Desmond experienced, Groundwood Books published the kids’ title Viola Desmond Will Not Be Budged by Jody Nyasha Warner and illustrator Richard Rudnicki. Groundwood plans to promote its title during Black History Month.